On Friday morning we made our own pizzas. 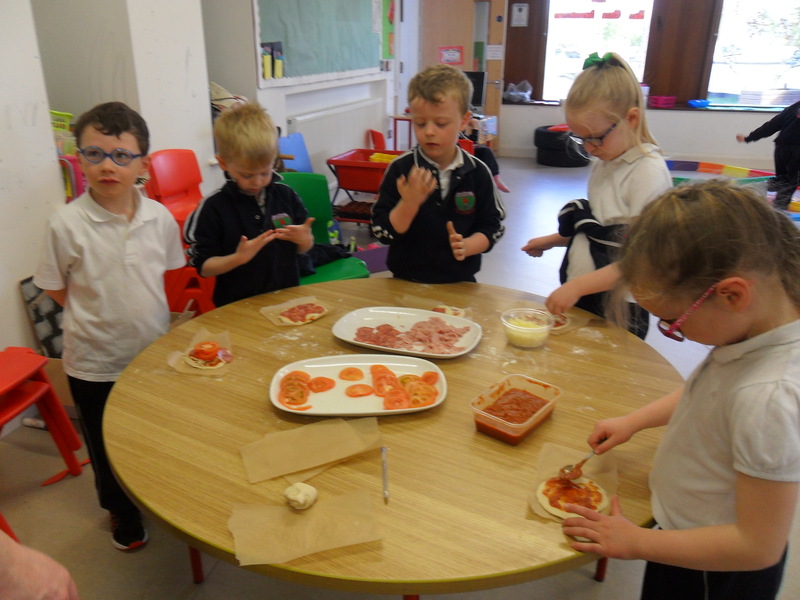 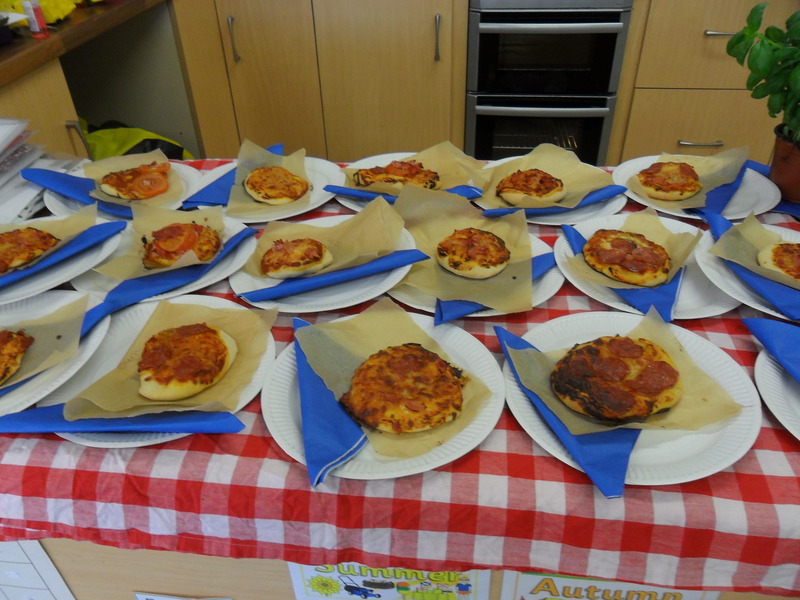 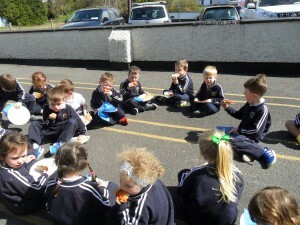 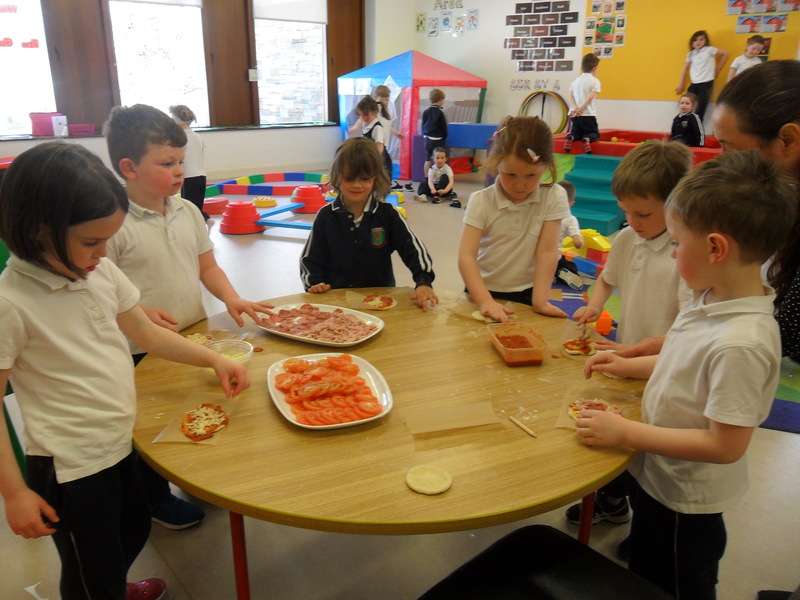 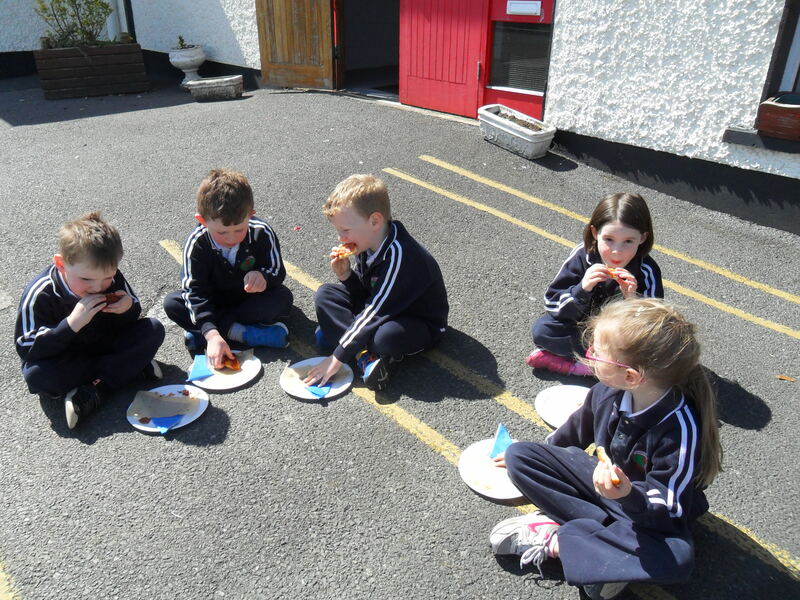 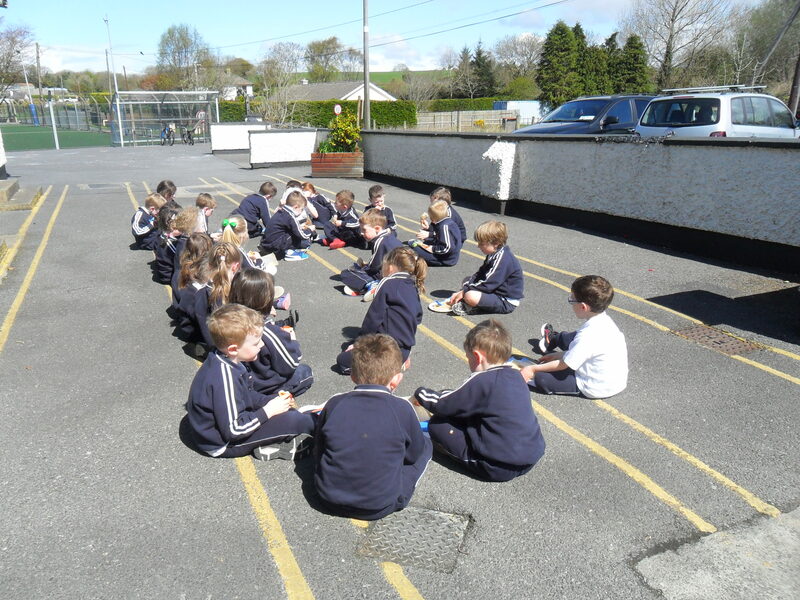 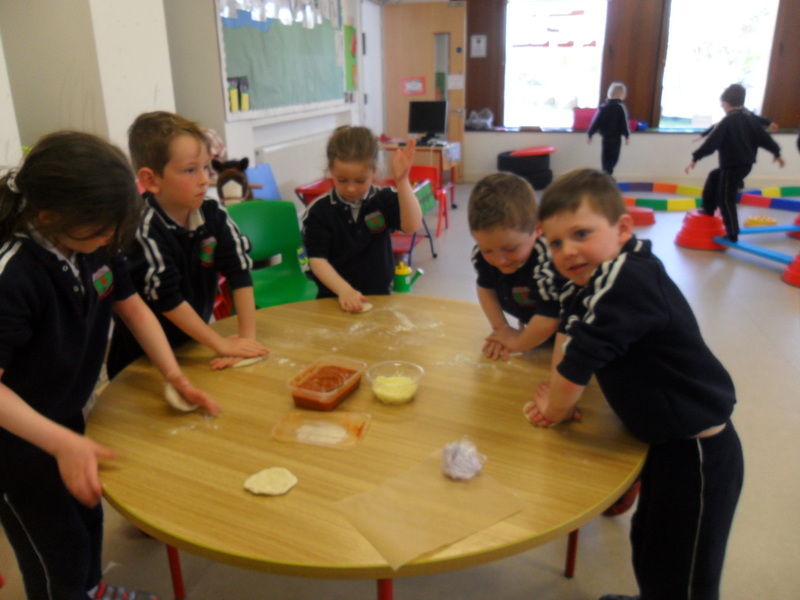 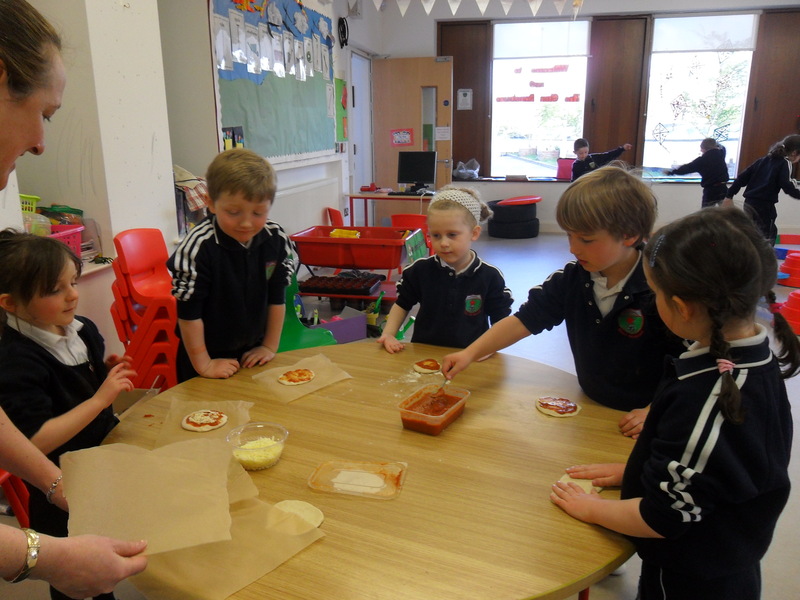 Breda Heffernan helped us, she brought in balls of dough which we flattened to make the bases, we then put on tomato sauce and our choice of toppings – cheese, ham, tomato and salami. 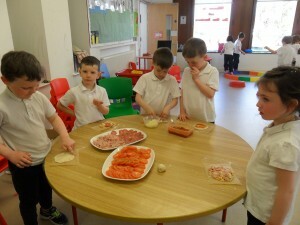 The pizzas went into the oven to cook. We ate them outside. 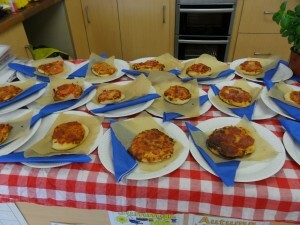 Thank you Breda we really enjoyed making pizzas.